WILD STYLE follows the exploits of maverick tagger Zoro (real life graffiti artist Lee Quinones), whose work attracts the attention of an East Village art fancier (Patti Astor) who commissions him to paint the stage for a giant Rapper's Convention. A documentation of the earliest days of hip-hop in the boroughs of New York, everything in WILD STYLE is authentic — the story, style, characters, and most of the actors, are drawn from the community. 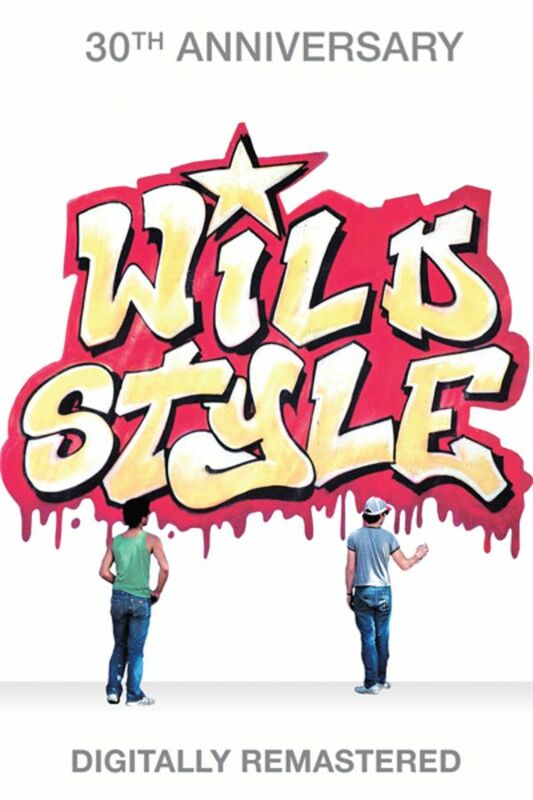 WILD STYLE follows the exploits of maverick tagger Zoro (real life graffiti artist Lee Quinones), whose work attracts the attention of an East Village art fancier (Patti Astor) who commissions him to paint the stage for a giant Rapper's Convention.